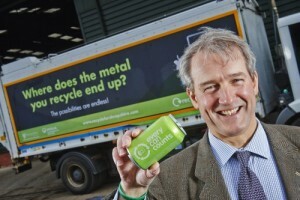 Shropshire Council set a target of achieving a 10% uplift in metals recycling performance with its MetalMatters campaign. 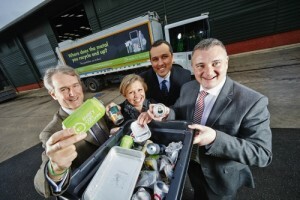 In fact the increase was more than double the target figure, with an actual improvement of 25% and payback on the initial investment reached in just three months. 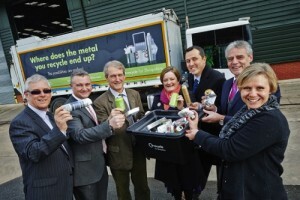 Funding partnership with MetalMatters, Veolia Environmental Services and Shropshire Council.